In this video Marialena Kazamia, student of Lefkara Regional Gymnasium and Lyceum, in Cyprus, presents the ePortfolio that she has created as part of the Design and Technology subject and particularly in the unit ''Electronics'', in which the ATS2020 learning model had been incorporated. The video is in Greek, however you can watch the 3 versions of the video (with english subtitles, with greek subtitles and without subtitles). 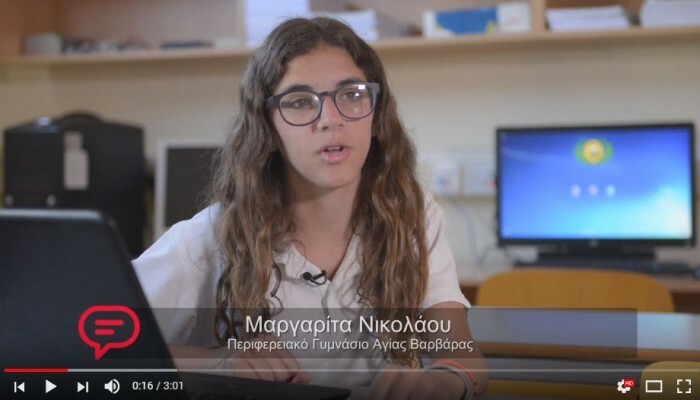 In this video Margarita Nicolaou, student of Agia Varvara Regional Gymnasium, in Cyprus, presents the ePortfolio that she has created as part of the Design and Technology subject and particularly in the unit ''Energy''. 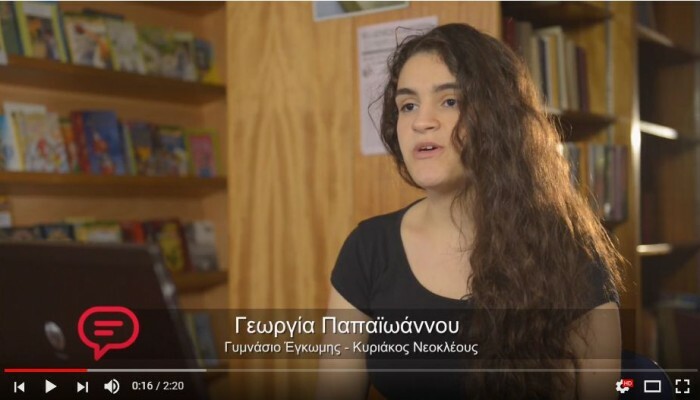 In this video Georgia Papaioannou, student of Engomi Gymnasium - Kyriakos Neocleous, in Nicosia Cyprus, presents the ePortfolio that she has created as part of the Physics and Modern Greek subjects. In this video Antonia Georgiou, student of Polemidia Gymnasium, in Cyprus, presents the ePortfolio that she has created as part of the Design and Technology subject and particularly in the unit ''Energy''.